For people who are tech-savvy, there’s nothing more thrilling than having technology everywhere they go, especially when at home. The internet and technology have made it possible to get informed no matter where you are. The technology available today not only makes the experience in the bathroom great but also makes things more efficient. 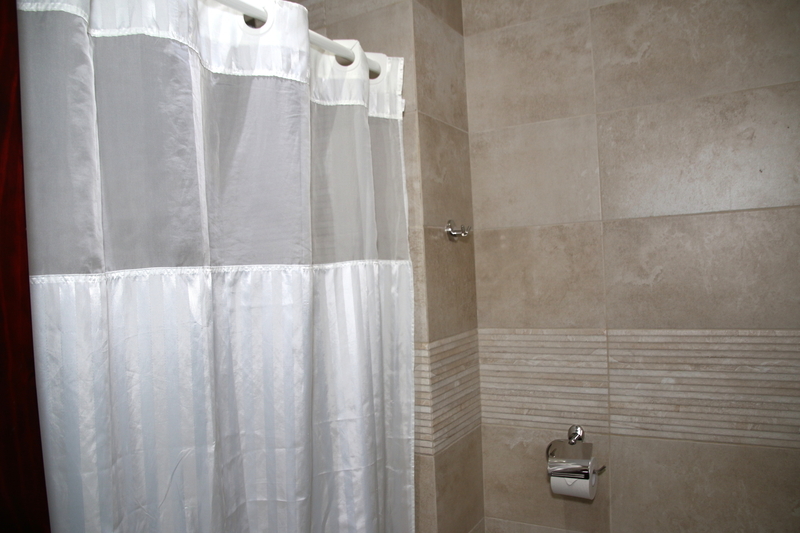 Some of the high-tech features we have in places like our bathrooms have made life much easier. Here are the top 5 high tech features of the bathrooms today. Many modern bathrooms are equipped with faucets that are touchless. These faucets are hands-free and are equipped with motion sensors that get activated when a hand is waved in front of them. As a result, this makes it more efficient and sanitary to use the bathroom sink. In fact, some of these hands-free faucets have hand dryers built into them. Some can even be programmed for water flow and temperature thereby saving the homeowner some water bills. Being able to watch TV in the bathroom as you go about your morning routine is very convenient. However, there’s a huge dilemma for design. Disguising the TV into the bathroom can present a lot of hurdles for interior designers and homeowners. However, this dilemma has been solved by the latest technologies. People are now able to watch the news, favourite programs or weather updates right in the bathroom, the new cabinets for medicine can double up as TV screens as well. There’s also an MP3 hook-up that makes it possible for the cabinet to play music. Technology has made it possible to get the spa experience right in the bathroom of your house because of the availability of a programmable digital shower. Using a remote control, the latest technology has given you the power to control the temperature of the shower to meet your preferences. This feature enables you to set your preferences to the ideal settings to make the temperature start running before they even get into the bathroom. There are numerous options of high-tech toilets that one can consider for their bathrooms. 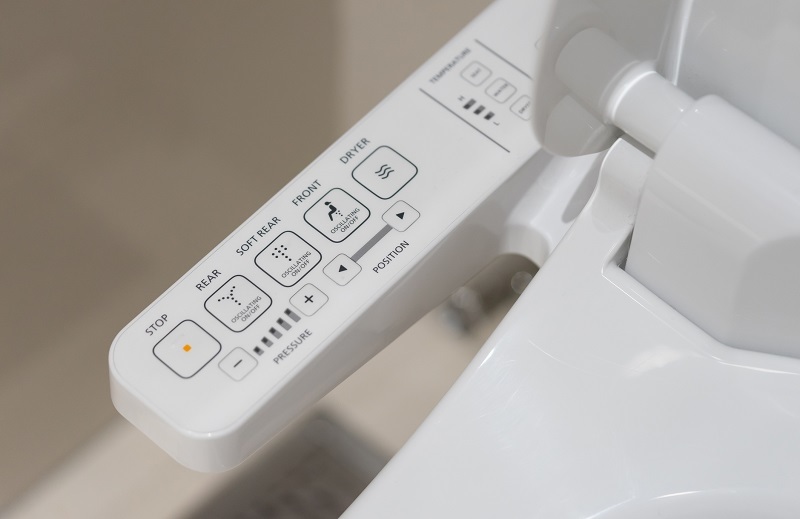 The main features that may be found on the high-tech toilets include a heated seat, wireless remote, foot warmers, a system of speakers with docking station, deodorising system and motion-activated seat and cover. However, not all the above features of a high-tech toilet would be suitable for everyone. So, ensure you find one that suits your needs best by researching your options before installing any. The newest options of bathtubs enable you to do more than just be in the bathtub just soaking while in silence. The available tubs in the market come with high-tech features with various capabilities. They have LED waterfalls, built-in TVs and CD players, air-and water-jet massage capabilities and Bluetooth capability for listening to music. All these aim to keep you relaxed and entertained as you wish. These top 5 high-tech features can transform your bathroom into a high-end and sleek bathroom retreat. Installing one or more of these features will take your bathroom experience to the next level.